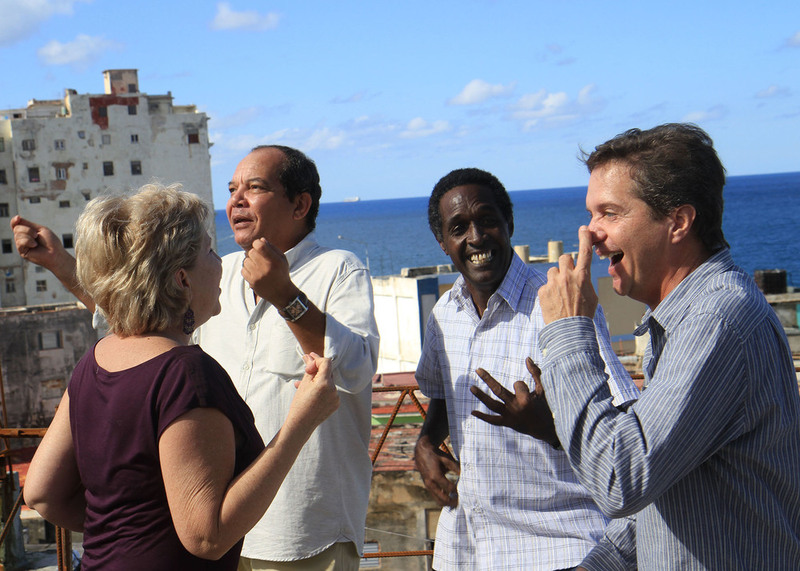 At a terrace overlooking Havana, five friends gather to celebrate that one of them has returned home after 16 years of exile. Beginning as a joyous celebration of their mutual friendship, their recollections give them the chance to reassess their lives, experiences and their unrealized dreams. The tension within the group rises as it becomes clear that the one who left longs to return home, while the ones who were left behind wish they could leave Cuba for good. 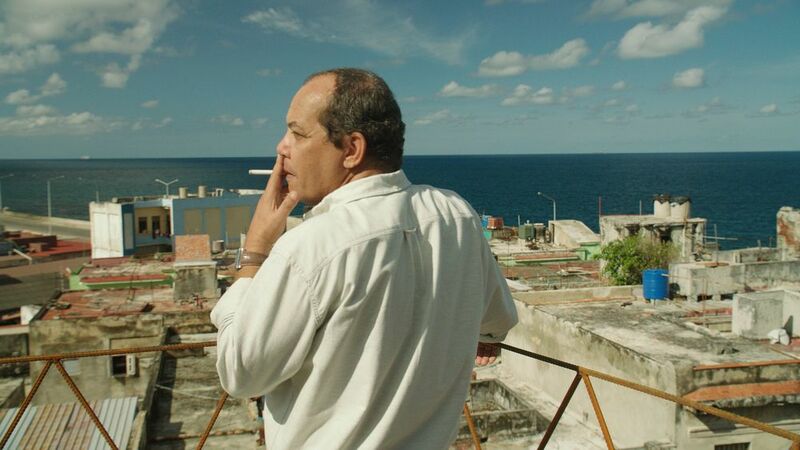 Tapping into universal themes of middle-aged disillusion, built-up regret and frustrations, acclaimed director Laurent Cantet (Palm d’Or winner The Class,Going South, Human Resources) has delivered a thought-provoking, moving and deeply human drama filled with Havana’s unique warmth and atmosphere. The film premiered at the Venice Film Festival, where it received the Venice Days Award.